There really isn't that much on the market today that's like Minecraft, an open sandbox for you to play and build in. This simple freedom can lead to some truly complex accomplishments. 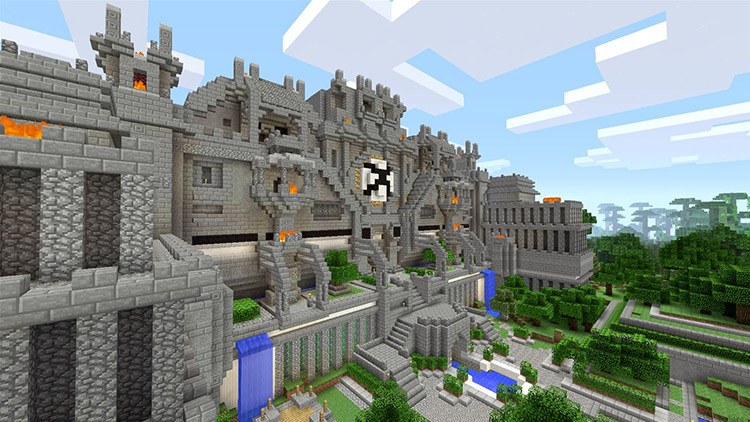 If you're the sort of person who prefers a more tightly crafted experience, then Minecraft might not be for you, but if you're able to lose yourself in finding your own fun, there isn't a better game than Minecraft. 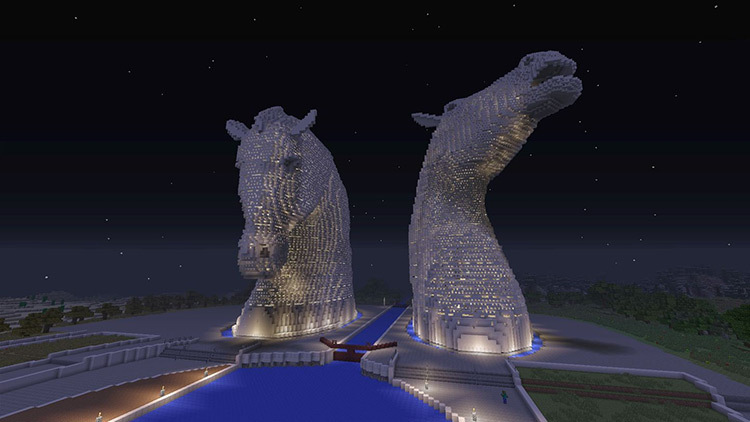 In the end, Minecraft is what you make of it, and that's the beauty of the game. Whether you want to spend hours at a time experimenting with digital Lego or playing a hack-and-slash version of Wolfenstein 3D, Mojang's unique achievement allows you to do either and more. While it still has some pixilated edges that leave it feeling unfinished, few games in recent years have done so well with such a promising concept and offered so many opportunities for true exploration. 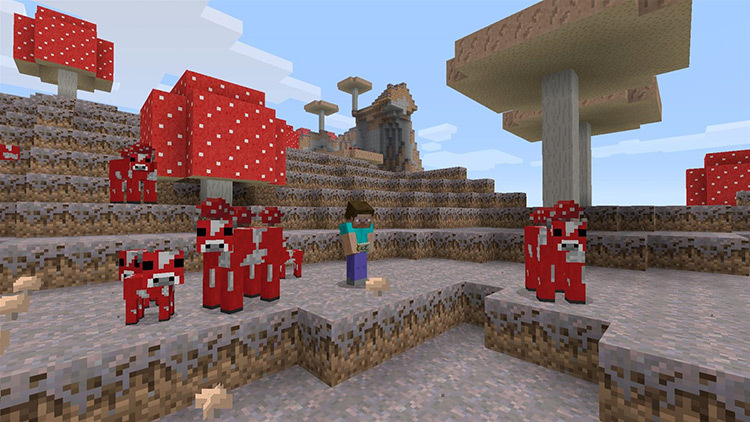 Minecraft is so much more than a game by now; it's a potentially generation-defining phenomenon. But at its core, there's a game, and that game needs a score. Ultimately, I'm giving this game the highest score I've given to a game this year, and that's mostly because I believe it's doing more to push the envelope of what's possible in the industry than anything else I've played this year. I showed the game to my nineyear- old cousin and her six-year-old sister, and there was a period of stunned silence, followed by a din of suggestions and pleas and queries. My parents get it. My grandparents get it. People burnt out on WoW get it, people tired of shooting men get it. Almost everyone gets it. And you should get it too. 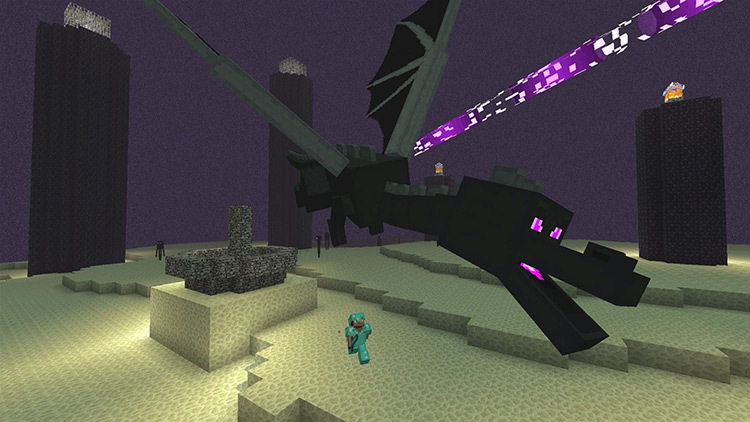 It looks dated and silly the first time you see it, but the visuals of Minecraft are instantly memorable. I love the way it looks. A great adventure game and a fantastic sand box where I can do just about anything I can dream up. If you don’t like your world just create a new one and see what the generator comes up with. The only reason to stop playing is because your imagination has nothing left to give. El videojuego va más allá de tener una jugabilidad rápida, fluida e intuitiva bajo un entorno cuadriculado que puede parecer anticuado, el juego sobre todo nos hace vivir y sentir que estamos dentro de un universo único a nuestra completa disposición donde, como niños pequeños, podemos crear, destruir, luchar o inventar todo lo que nuestra mente sea capaz de imaginar. 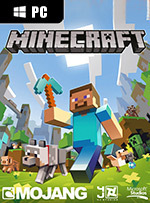 Cada cierto tiempo aparecen títulos que marcan de forma notoria a la industria del videojuego, y tenemos muy claro que Minecraft es uno de los elegidos. Adictivo hasta cotas enfermizas, tan grande y repleto de opciones que asusta, y con una fiel comunidad de jugadores que día a día continúan sorprendiéndonos con sus creaciones, Minecraft ha entrado en el Olimpo de los más grandes sin discusión alguna. So sehr Spiele wie Skyrim oder GTA auch diesen so schwammigen Begriff der Sandbox bemühen, so hat man doch das Gefühl, dass es erst Minecraft wirklich verstanden hat, diesem Prinzip gerecht zu werden. 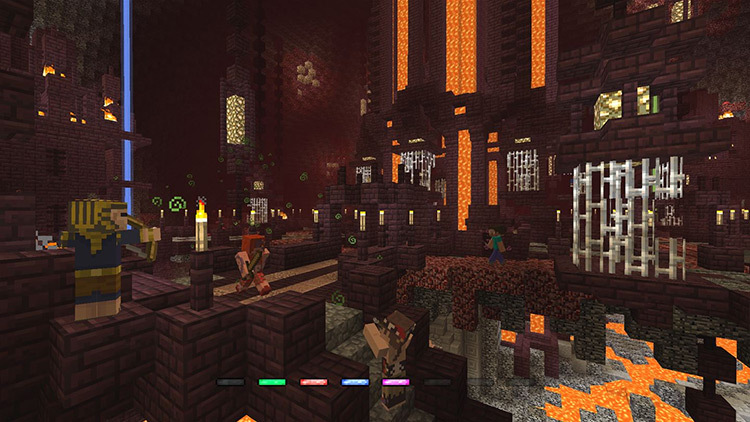 Hunderte extrem unterhaltsame und persönliche Stunden vergehen, bevor eure Gedanken die High-Level-Konstruktionen oder gar das Endgame in den Nether- und Ender-Dimensionen auch nur streifen. Das hier ist eure Geschichte, die ihr in eurem eigenen Tempo gleichzeitig schreibt und erlebt. Eines der einflussreichsten und wichtigsten Spiele aller Zeiten, ein stilbildender Mix aus Überlebenskampf und Kreativbaukasten. Si tratta di un prodotto storico che merita di essere studiato come fenomeno e che va ben oltre il suo essere un videogioco. Da questo punto di vista non esiste niente di paragonabile nè sul mercato dei titoli tripla A, nè sulla scena indie. Semplicemente, e lo stesso vale per tutti gli eventi storici, potete amarlo o odiarlo, ma non potete ignorarlo. E forse non esiste motivazione migliore per giustificare il voto finale.